Our Mini Camp program is the perfect introduction to the overnight camp experience! This adventure will have campers enjoying a shortened yet traditional, action-packed summer camp program. 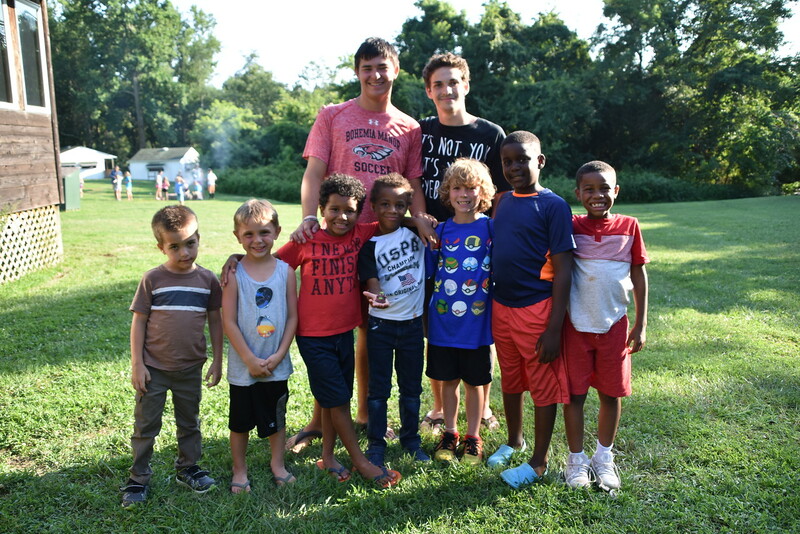 With two counselors for each younger cabin group and limited cabin capacity for the older cabin groups, Mini Campers are assured of getting that extra attention to help them create some great summer memories. Campers will stay in cabins. Discount available for K-2nd graders signing up for both Session B & C!